Why go: The cliff dwellings of Montezuma Castle National Monument are over 1,000 years old, and towering sandstone rock formations along the 7.5-mile Red Rock Scenic Byway date back to prehistoric times. Sedona's Crescent Moon picnic area at Red Rock Crossing in Coconino National Forest is the best place to watch the sun set. 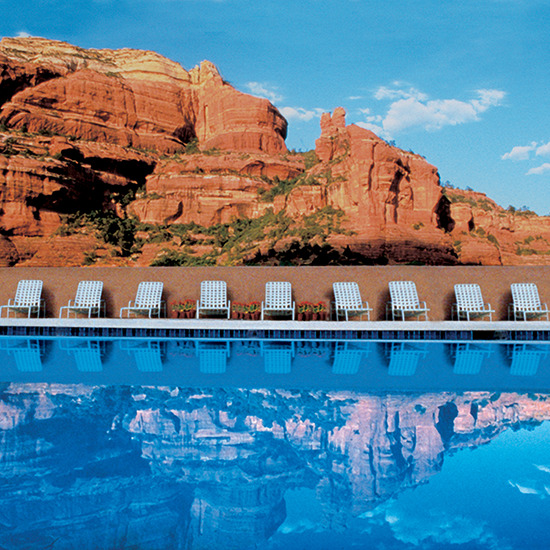 Where to stay: Sedona's Enchantment Resort features a Yoga for Foodies package from December 1 to 4, which includes morning and afternoon yoga sessions followed by a wine or chocolate tasting or even a three-course meal (doubles from $295 TO $315,). What to eat along the way: In Sedona, the kitschy Coffee Pot Restaurant keeps 101 kinds of omelets in its repertoire, and the Barking Frog Grill specializes in buffalo burgers and cactus fries. Why go: Convertibles were made for drives like this. After a quick stop inland for a Santa Barbara wine tour, and a peek at majestic Hearst Castle, the route heads up the ruggedly beautiful Big Sur Coast Highway, through giant redwood groves with a backdrop of crashing waves. Where to stay: Post Ranch Inn's rooms have breathtaking ocean views 1,200 feet above sea level (Double from $595 to $775). What to eat along the way: Meats grilled over an open fire of red oak and an excellent wine list make the Hitching Post II a super-popular roadside steakhouse in Buellton; Big Sur Bakery's oversize pastries, beautiful omelets and wood-fired breads provide a thrilling break from burritos and trail mix. Why go: California's—and the country's—very best wines come out of Napa, thanks to a perfect climate-and-soil combination for growing Cabernet Sauvignon. 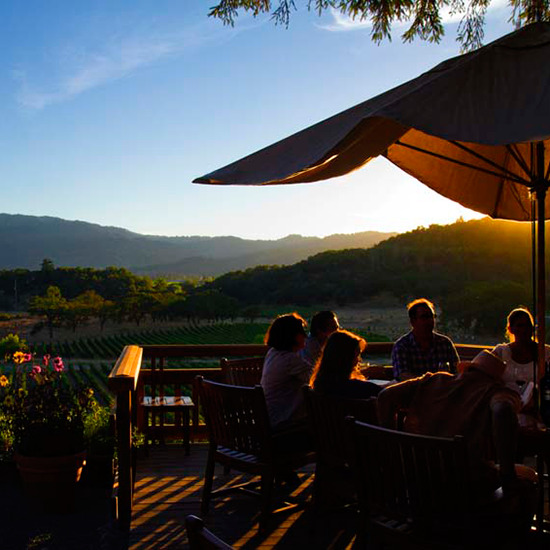 Among Napa's stellar wineries: Jarvis Winery, Joseph Phelps Vineyards, and Kuleto Estate (all require reservations). 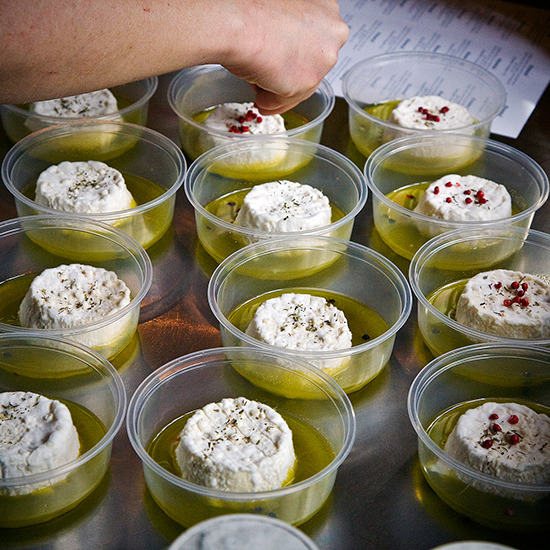 Those who want to make their own wines can attend a blending session at CrushPad. Where to stay: Solage Calistoga features stand-alone studios with private patios (Double from $325 to $395). What to eat along the way: Gott's Roadside in St. Helena is beloved for its Niman Ranch burgers and crispy ahi poke tacos; Thomas Keller serves an unparalleled family-style menu at Ad Hoc in Yountville. Why go: After leaving Miami, Route 1 heads over a chain of islands linked by 42 bridges surrounded by stunning water views. 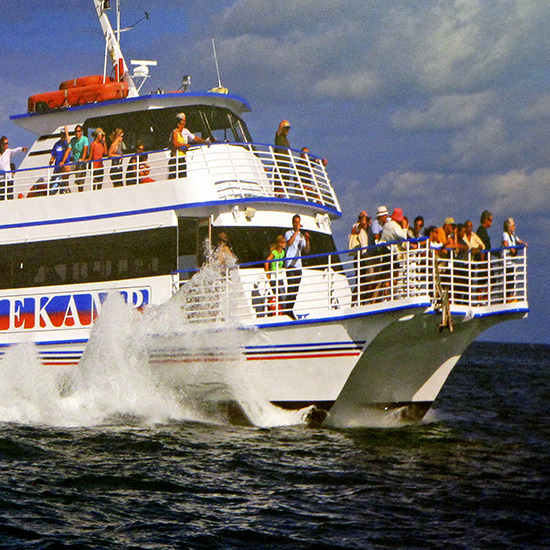 In Key Largo, John Pennekamp Coral Reef State Park runs glass-bottomed boat rides with views of the reefs, home to 260 species of tropical fish species. Ernest Hemingway fans can tour his former Key West property, now home to more than 40 six-toed cats (descendants of the writer's favored pets). Where to stay: The Artist House is a restored Victorian mansion in Key West's Old Town (doubles from $115). What to eat along the way: Keys Fisheries in Marathon supplies stone-crab claws to the famous Joe's Stone Crab in Miami; Eaton St. Seafood Market in Key West makes great crab cakes. Why go: The Great River Road runs through 10 states, and the stretch from New Orleans up to Baton Rouge offers a spectacular glimpse of plantation-era estates. 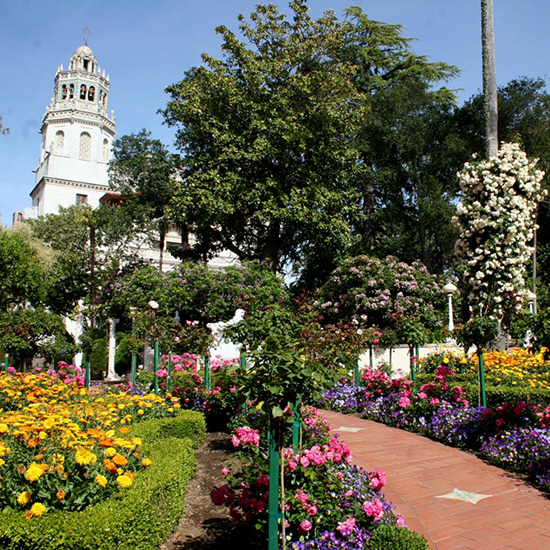 Among the grandest are the San Francisco Plantation House and Houmas House. Traveling further west cuts deep through Cajun country and shady bayous. 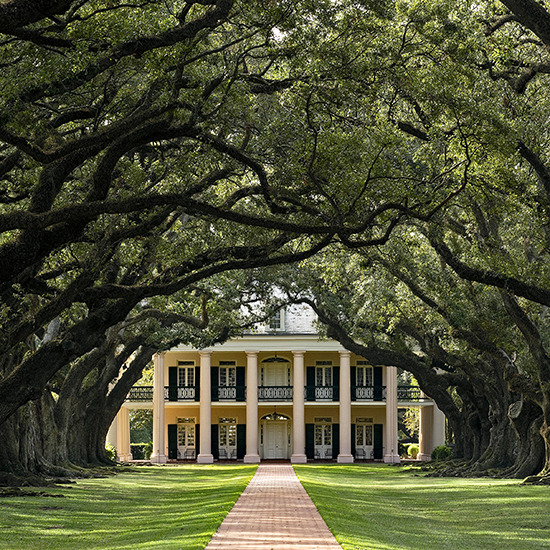 Where to stay: On the Mississippi River in Vacherie, LA, Oak Alley Plantation recalls Gone with the Wind, with a quarter-mile canopy of 300-year-old oak trees leading to an antebellum house (doubles from $130). What to eat along the way: Café Des Amis in Breaux Bridge, LA, fries airy beignets and prepares couche-couche, a hot cereal made with fried cornmeal; Poche's Market and Restaurant, also in Breaux Bridge, sells wonderful boudin (a pork and rice sausage that's a Cajun staple). Why go: Route 1 hugs the coast past lighthouses, fishing villages and jagged rock shores. Some trails in Acadia National Park are not for the faint of heart: The hike up the face of the Beehive, a 520-foot-high rock overlooking the Atlantic, is mostly vertical. Where to stay: Ullikana (left), a pair of charming inns in Bar Harbor, overlooks Frenchman Bay (Double from $160 to $195). What to eat along the way: Lines form for whole-lobster rolls at Red's Eats in Wiscasset (be sure to add seasoning because it's all lobster, nothing else). Bayview Market & Takeout in Penobscot sells great crab rolls; the family-run Chase's Daily makes extraordinary breakfasts with fluffy pancakes in Belfast. Why go: Cape Cod's dreamy beaches, like the crescent-shaped Old Silver Beach in Falmouth, and tidy coastal towns (Wellfleet still has an operating drive-in theater), lead to art gallery-hopping in colorful Provincetown. A terrific leg stretcher: The Province Lands Bike Trail meanders through sand dunes and forests to end at the ocean. Where to stay: In the town of Orleans, MA, A Little Inn on Pleasant Bay is set high on a hill for dramatic shoreline views (Double from $250 to $339). What to eat along the way: The Dirt Bombs at Cottage Street Bakery in Orleans are muffin-size cake doughnuts rolled in cinnamon and sugar. Arnold's Lobster & Clam Bar in Eastham sells perfect fried clams and stellar lobster rolls. 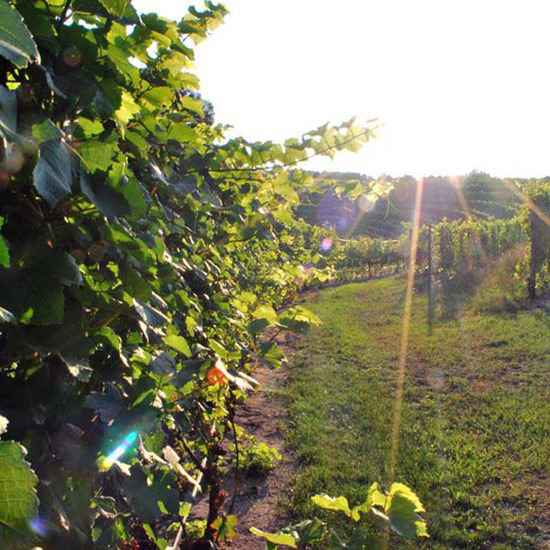 Why go: Michigan boasts surprisingly terrific wineries, the best of which are dotted along the two peninsulas that run north from either side of Traverse City into Grand Traverse Bay. In Old Mission (the smaller of the two peninsulas), standouts include Two Lads Winery for big New World reds and Peninsula Cellars for excellent Rieslings; on the larger Leelanau peninsula, L. Mawby produces top-notch sparkling wines. Where to stay: Black Star Farms (left), an eight-room bed-and-breakfast in Suttons Bay, also operates as a working horse farm, winery, distillery and creamery (Double from $150 to $192). What to eat along the way: The Cooks' House in Traverse City specializes in slow-cooked pulled pork sandwiches; whitefish pâté is stellar at Carlson's of Fishtown. 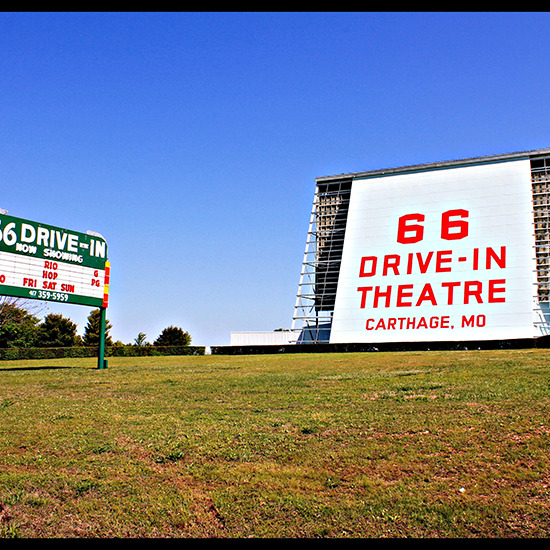 Why go: This stretch of Route 66 leads to grand, historic vistas. Springfield, MO's Gillioz Theatre, restored in 2006 on its 80th anniversary, still screens Charlie Chaplin films. Where to stay: The landmark Hotel Ambassador in Tulsa was originally built for 1920s oil barons (doubles from $209). What to eat along the way: At Rock Café in Stroud, OK, the chicken-fried steak is legendary; White Fish River Market in Tulsa, OK, has been frying crispy shrimp and catfish fillets for almost 80 years. 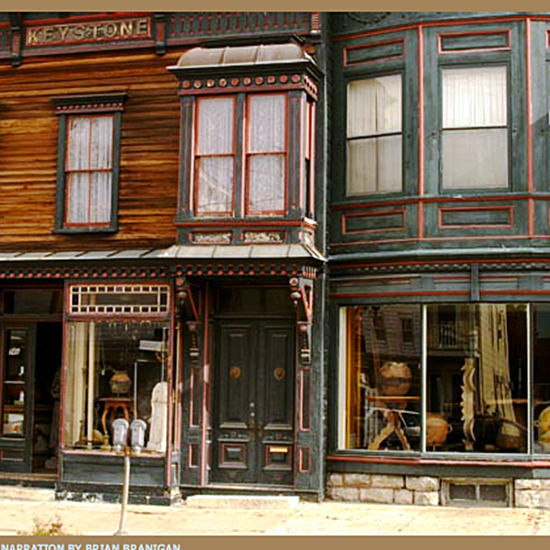 Why go: Hudson boasts great antique shopping at stores like Keystone, which specializes in 19th-century Americana, like a chestnut dining table that started out as a Civil War army cot. On the way, Dia:Beacon offers world-class contemporary art and Kaatsbaan (an estate that once belonged to Eleanor Roosevelt's grandparents) features international dance performances. Where to stay: Built in 1854, the Rhinecliff hotel in Rhinebeck recently underwent a five-year renovation; each room now features a private balcony with spectacular views of the Hudson River (Double from $239 to $219). What to eat along the way: In Tarrytown, star chef Dan Barber prepares stunning, high-end tasting menus at Blue Hill Stone Barns, using ingredients that come from the farm right outside the restaurant's windows; for Hudson dining, there's Mercato, known for its house-made pastas. 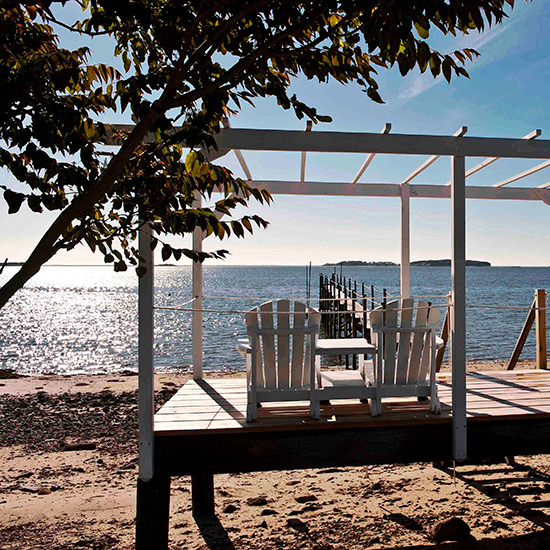 Why go: For a laid-back alternative to the glamorous Hamptons, the North Fork of Long Island features white-clapboard houses and farm stands, along with some of the region's top wineries. Bedell Cellars is widely acknowledged as the benchmark of Long Island Merlots, and Peconic Bay Winery produces terrific Rieslings. 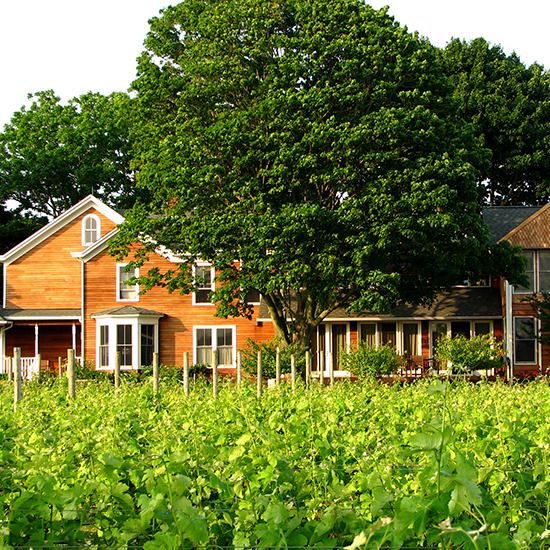 Where to stop: The Shinn Estate Farmhouse is run by former Manhattan restaurateurs David Page and Barbara Shinn on their Long Island vineyard (Double from $149 to $169). What to eat along the way: The seafood dishes are excellent at Vine Street Café, a white-shingled restaurant on Shelter Island run by two Union Square Café alums. Why go: Long stretches of pristine beaches are interspersed with rugged headlands, unpretentious beach towns and artist colonies like Cannon Beach and Manzanita. 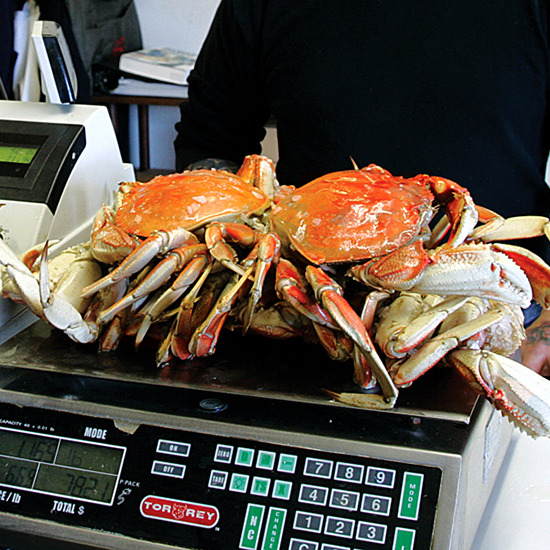 At Garibaldi Marina, hands-on seafood lovers can rent small motorboats for crab-harvesting excursions. Where to stay: Surftides Lincoln City recently got a hip overhaul by the folks behind L.A.'s trendy Farmer's Daughter hotel. Rooms have balconies with ocean views (doubles from $99). What to eat along the way: Warrenton Deep Sea Crab & Fish Market sells fresh-caught and boiled Dungeness crab; beer-battered cod and chips is the signature dish at the Pacific Way Bakery & Café, a Gearhart institution since 1988. 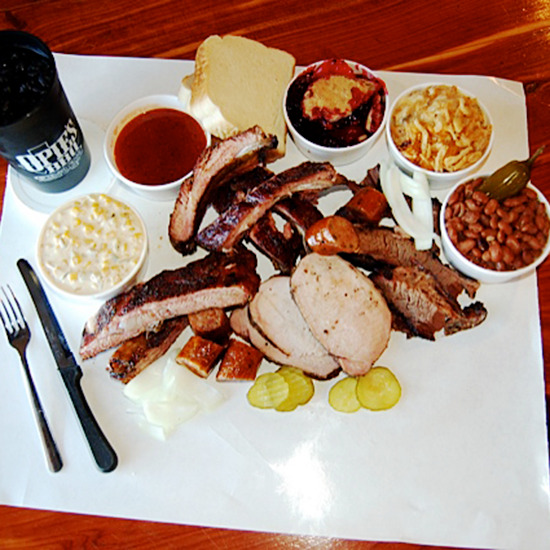 Why go: Out-of-this-world barbecue can be found not only from old-guard pit masters in Hill Country, but also from new-guard 'cue talents within Austin's city limits. Where to stay: The Dillon family has run the intimate 12-room Crystal River Inn in San Marcos for more than 25 years (Double from $105 to $125). What to eat along the way: In Austin, there's always a line by 11 a.m. for Franklin Barbecue's amazingly smoky brisket with espresso sauce (a sweet-tart-bitter blend of ketchup, cider vinegar and coffee). But it's worth the pilgrimage to Hill Country for the sublime ribs at Salt Lick in Driftwood, and the legendary sausages at more-than-a-century-old Kreuz Market in Lockhart. Why go: Marfa's art scene is anchored by the Chinati Foundation's contemporary collection. Its centerpiece is Donald Judd's minimalist masterpiece—100 aluminum boxes installed in two former artillery sheds. Big Bend National Park encompasses impressive desert landscapes and the magnificent Rio Grande River. 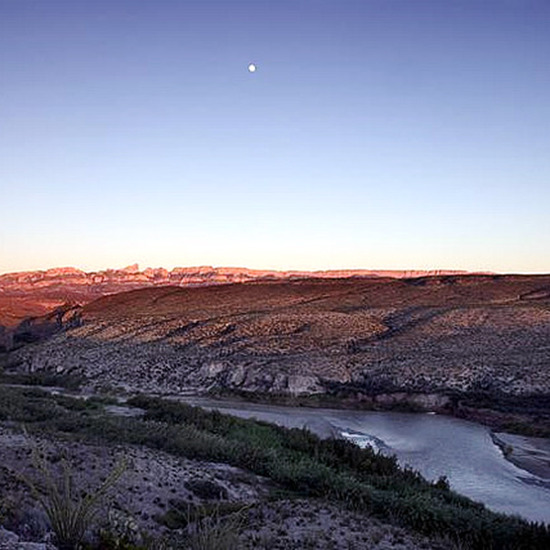 Along the park's 30-mile Ross Maxwell Scenic Drive, the Sotol Vista Overlook offers majestic views of the Rio Grande and the Santa Elena Canyon. Where to stay: El Cosmico is a hipster's take on a trailer park, with restored 1950s trailers and wood-fired hot tubs (Double from $110 to $120). What to eat along the way: A converted 1974 Ford delivery truck, Marfa's Food Shark hawks crisp homemade "Marfa-lafel." Why go: The Southwest's most beautiful landscapes include dazzling red rock formations and slot canyons. The best (and most nerve-racking) stretch of the two-lane byway is the Hogback, a precipitously narrow ridge with steep drops on either side. 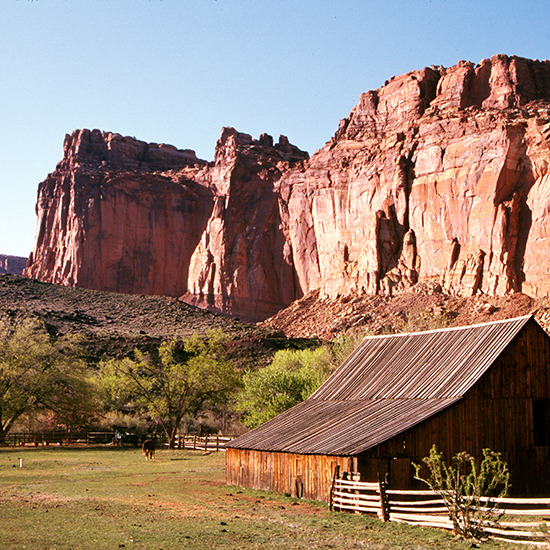 An excellent off-road excursion: a guided hike with Excursions of Escalante (from $125 per day, excursions-escalante.com) through the Grand Staircase-Escalante National Monument with its million-plus acres of canyons. Where to stay: Torrey Schoolhouse B&B, a 1916 inn, has 10 newly renovated suites, most of which overlook stellar red rock formations or Boulder Mountain peaks (Double form $110 to $120). What to eat along the way: In Capitol Reef, the Gifford House makes fruit pies with blackberries, mulberries and apples from the surrounding orchards. Why go: Some of Washington State's best wines are produced from vineyards scattered among wheat fields. Gramercy Cellars bottles Syrahs by master sommelier Greg Harrington, who left a restaurant career in New York City for Walla Walla. Where to stay: The Inn at Abeja consists of five cottages on a turn-of-the-century farmstead (Double from $215 to $295). What to eat along the way: Artisan goat and sheep milk cheeses are sold at Monteillet Fromagerie in Dayton; in Walla Walla, Saffron Mediterranean Kitchen makes terrific paella. 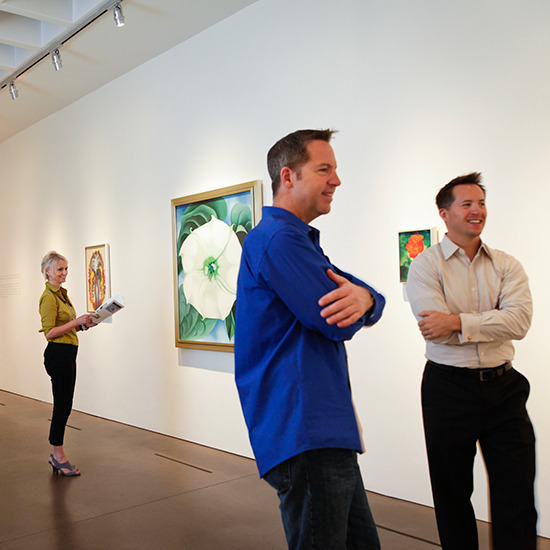 Why go: You'll find terrific Southwestern art at the Georgia O'Keeffe Museum, the Harwood Museum of Art and Taos Art Museum—all surrounded by beautiful vistas that inspired area artists. The 80-mile High Road from Santa Fe to Taos winds past expansive deserts, 17th-century adobe towns, and views of Truchas Peak (altitude: 13,102 ft). Where to stay: At the Mabel Dodge Luhan House, which once drew artists like O'Keeffe, guests can stay in a glass-walled solarium with panoramic Taos views (Doubles from $125 to $145). What to eat along the way: Charles Dale, an F&W Best New Chef 1995, cooks regionally influenced dishes like mezcal-steamed mussels and clams with red chile flakes at Terra in Sante Fe. Why go: Virginia is an up-and-coming wine region. 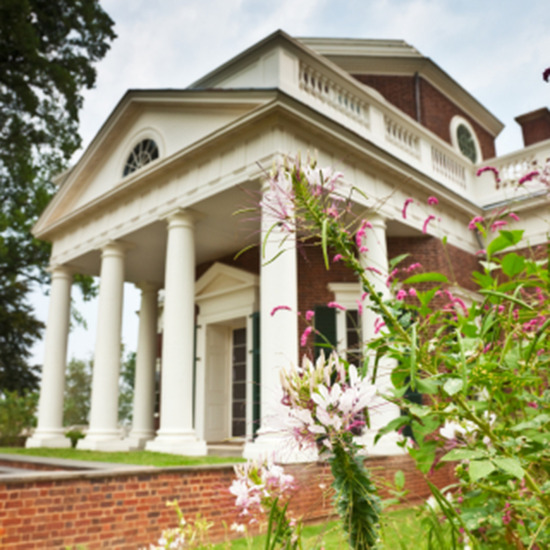 En route to Thomas Jefferson's Monticello estate (the oenophile president introduced European grapevines to the nearby slopes), there are several producers worth visiting—including Chrysalis, Rappahannock Cellars, Horton and Barboursville. Where to stay: Charlottesville's intimate, 17-room Clifton Inn, once home to Jefferson's daughter and son-in-law, is now a Relais & Châteaux property. Its restaurant boasts the region's best wine list (doubles from $195). What to eat along the way: Pig-N-Steak in Madison, VA, specializes in 12-hour pit-cooked barbecue.